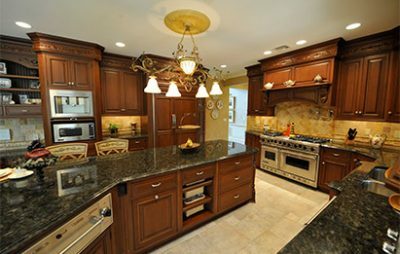 We carry high quality all wood cabinets that are custom made in America, that are backed with a lifetime warranty. 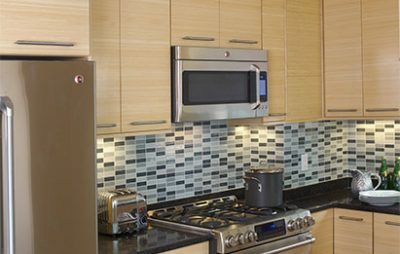 Each manufacturer produces a large array of quality cabinet products that allows us to create any design to fit your needs and your budget. Our flagship cabinet product is manufactured in Indianapolis by The Corsi Group, and is absolutely breathtaking. makes a statement of grand architecture, with layered moldings, beautiful profiles, and substantial dimensions. In our designers’ hands, Logan Inset becomes the perfect kitchen! his focus is the demanding client who desires superior quality and highly differentiated cabinetry products. 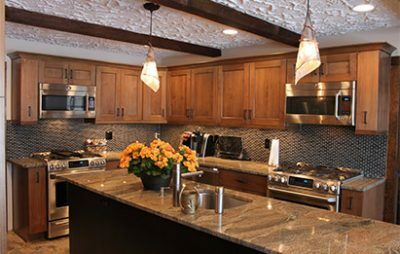 Corsi specializes in custom doors, unusual woods, and specialized cabinetry with stylish finishes. outsourcing and workability of overall planning. and can be manufactured up to a 120” height. 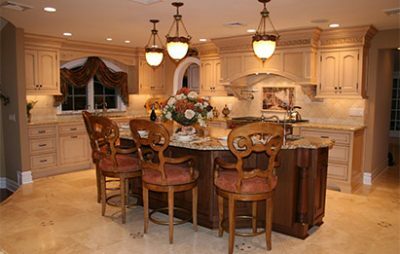 Holiday Kitchens manufactures consistently beautiful product in their 200,000 square foot manufacturing plant. 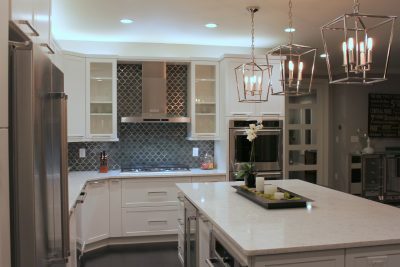 unique niche in the market whereby they could offer top-quality cabinetry with fully customizable components. Holiday Kitchens created the best value customizable cabinet line that we know of, and has a lifetime warranty to boot! they carry you can personalize new spaces to exactly your taste.